Inaugurated in June 2006, the North course combines power with precision. It makes you think about your strokes and due to its medium-sized greens will entertain both the most skilled player and those with the highest handicaps. 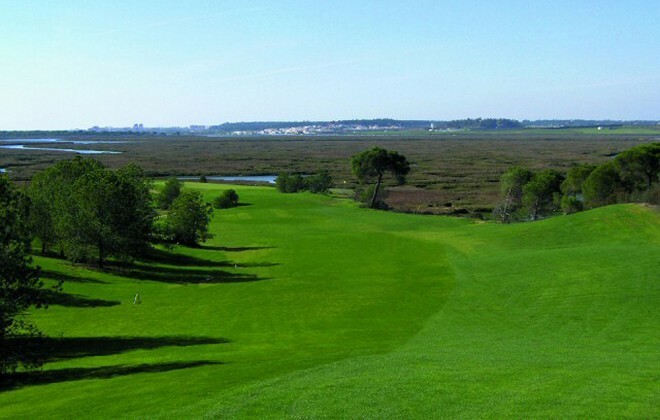 Inaugurated in October 2003, the South course is divided into two courses with very different characteristics, both in terms of technique and landscape. 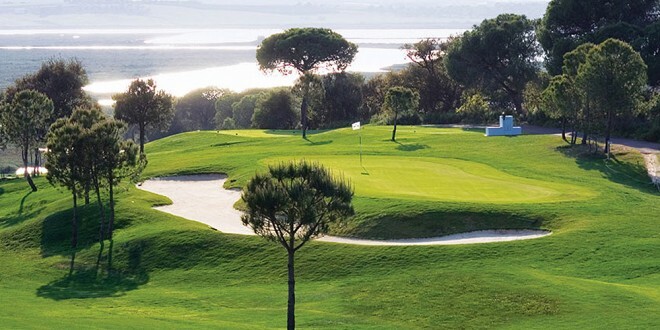 The pine forest alternates with olive trees, requiring golfers to use strategy and precision in their strokes.